The Spartan Sprint: This is our shortest course. 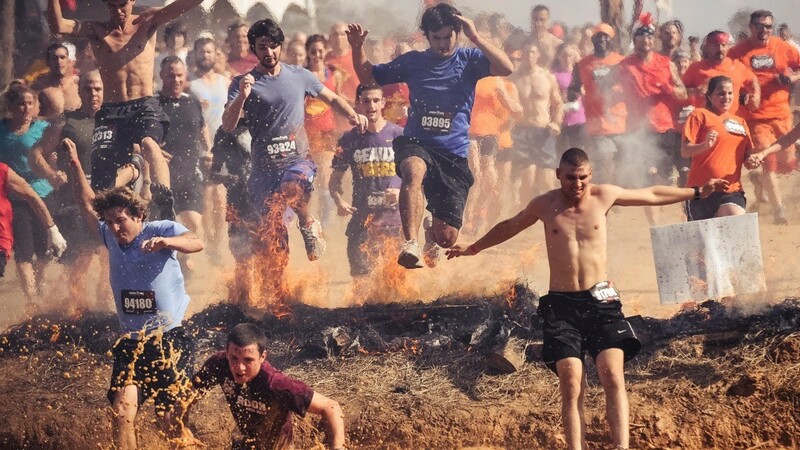 It is perfect for athletes of all levels; from Spartan first timers to seasoned racers. 5km+ Sprint may be our shortest distance but it packs more than 20 Signature Spartan Obstacles including mud, fire, walls and barbed wire. If you think you can’t do it, you’re wrong. Get to the starting line and show yourself what you are capable of.